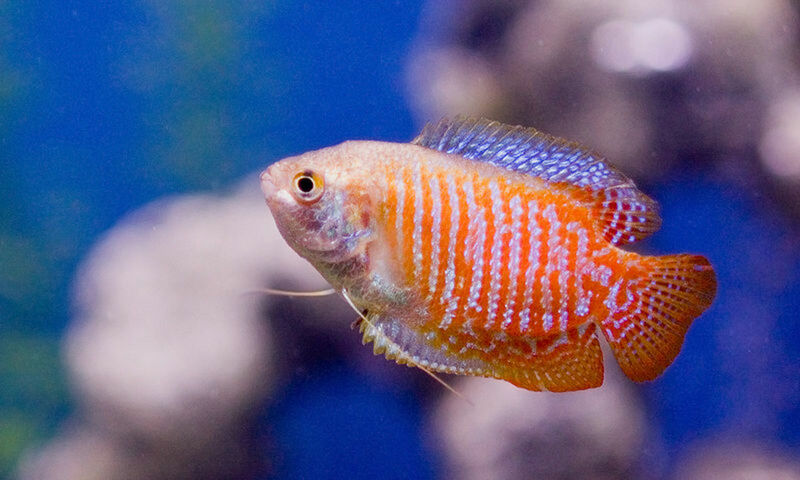 For kids, caring for a home aquarium can be a very rewarding hobby. Fish tanks allow a child to experience a little piece of nature right in their own home. The glass of the tank is like a window to another world, a peek beneath the surface of a lake or stream. Unfortunately, kids today are more removed from that natural world than ever. Between video games, smart phones, television and the internet, who has time to go outside much less find a stream or lake or stare at? Home aquariums bring nature into your living room, just a few steps away from that couch where the kid is firmly planted much of the time. A fish tank can teach a child lessons in the fields of biology, zoology, chemistry and environmental science. They’ll also learn responsibility, respect for nature and living creatures and how their actions directly impact the outcome of a situation. When the whole family gets involved, a home aquarium becomes a way to bond and communicate over a common interest, as well as share the highs and lows that come with fish keeping. 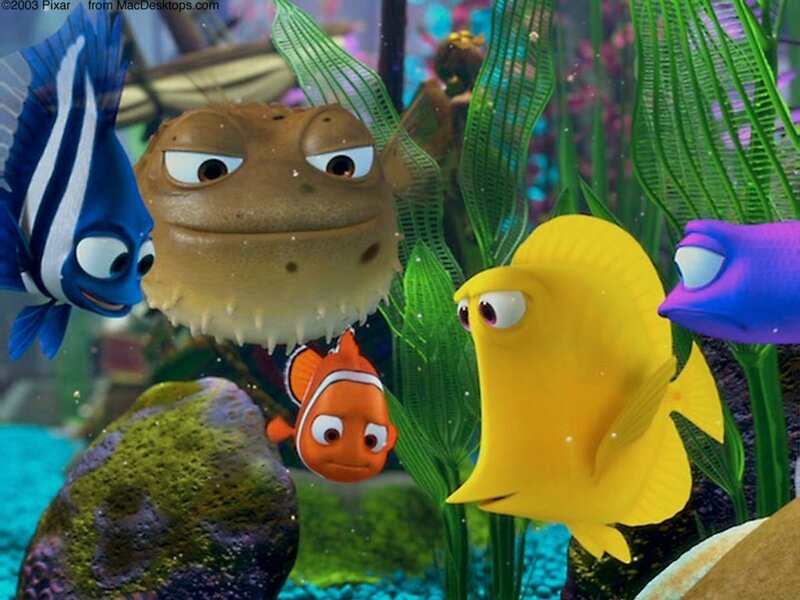 Fish tanks aren’t for every kid, or every family. However, if your child has expressed an interest, this article will help you understand the potential benefits of aquarium care for kids, and then point you to some references on how to choose the right tank and fish. Home aquariums are tiny ecosystems, the natural environment in miniature. As such, everything that happens out there in a lake or stream must happen in an aquarium, either naturally or with help from us humans. If it doesn’t, fish do not survive for very long. Of course this means fish have to eat enough, rest enough, be free of stress and interact in a safe way. 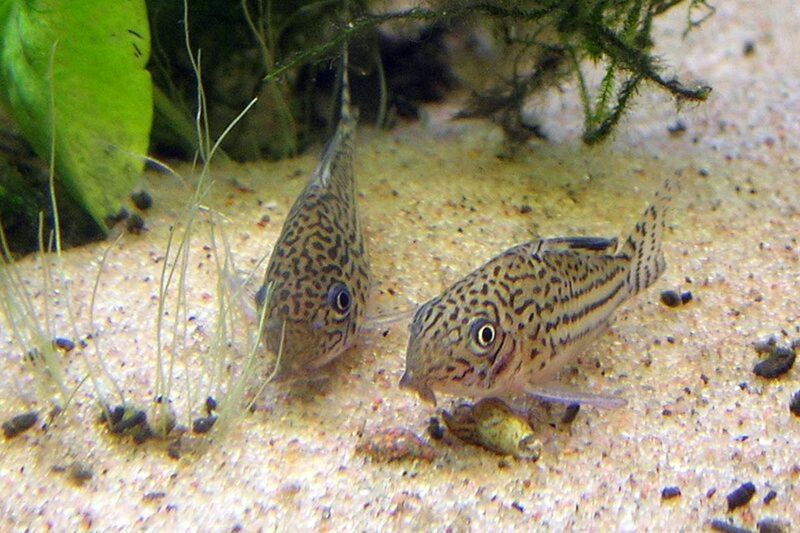 A fish keeper needs to study different fish species and their requirements in order to understand what they eat, how big they grow and if they will get along together. In doing so, a child learns important lessons about biology and zoology. There are also lessons to be learned about chemistry. In the wild, rivers and lakes naturally regulate water quality. 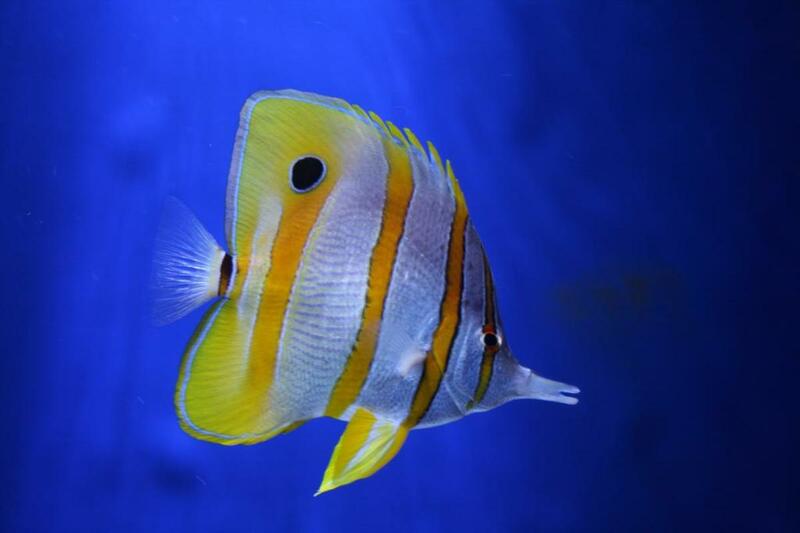 In your aquarium, fish waste must be broken down, and the chemicals produced must be eliminated. Kids (under adult supervision) can perform simple water chemistry tests to determine the quality of the water, and then decide if steps need to be taken to improve the way a fish tank is processing waste. Possibly more important than these science lessons is the opportunity to teach a child about respect for nature, animals, the environment and even other people. A child who learns compassion for the fish under his care is more likely to grow up to be a conscientious adult who is more aware of his actions and how they affect the world. 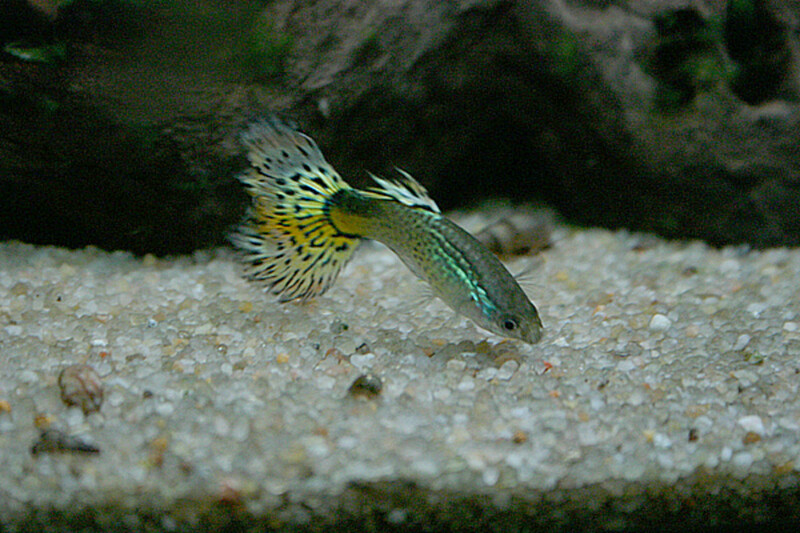 As has been already established, domestic fish in tanks are captive creatures with limited means to care for themselves. Everything they have, or don’t have, is because of a human who is in charge of that tank. 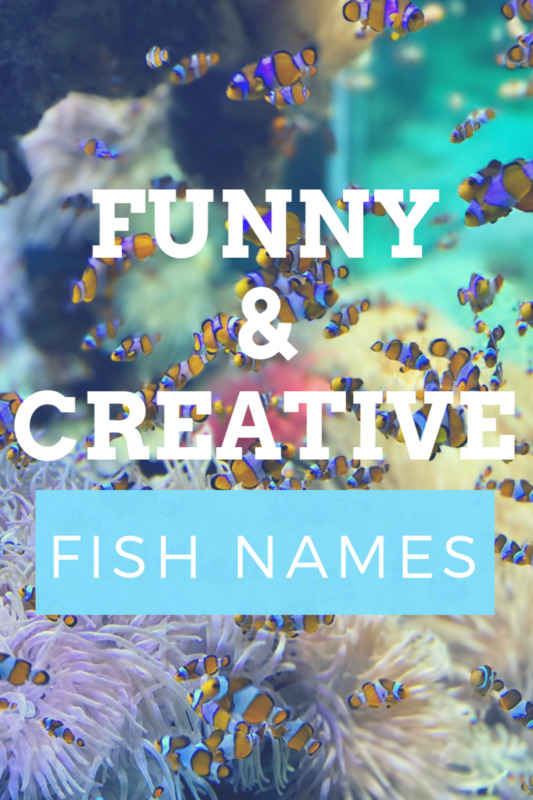 Children who care about their fish will quickly learn how their actions directly impact their pets, and will hopefully take pride in their aquarium and its inhabitants. Fish must be fed. This should go without saying, but for a kid it is a daily task that requires diligence. Fish tanks require frequent water changes. This is a chore that must be done at least monthly, but preferable twice per month. About a third of the tank water is removed and replaced with fresh, clean water. This serves to dilute the waste chemicals present in the tank, and assist with the natural processes discussed above. 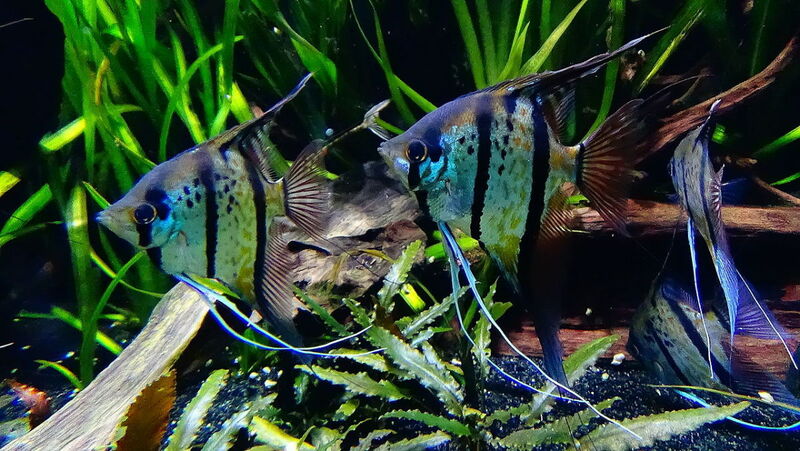 Aquariums need to be kept at the right temperature, between 75 and 80 degrees for tropical fish. Should the temperature rise or fall significantly it can result in death for the fish. Tanks must be kept free of algae. 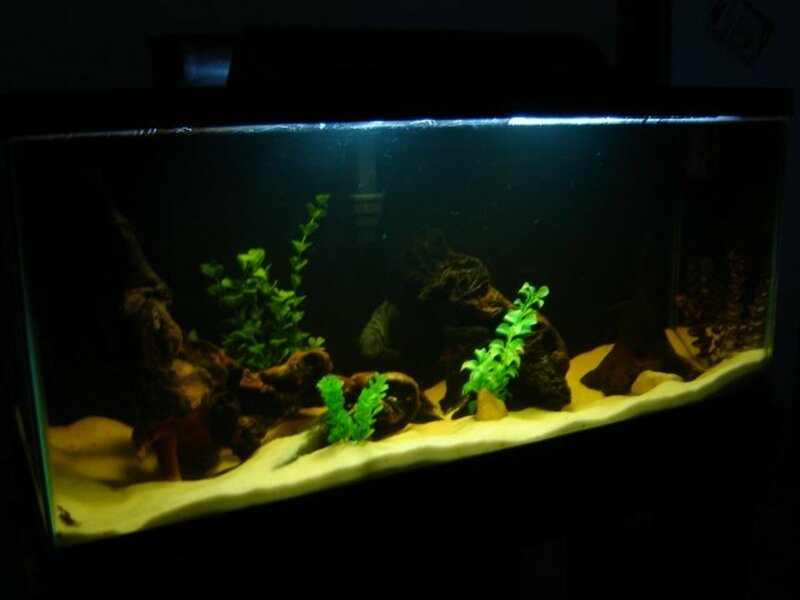 Excessive algae growth is a sign that something is wrong in your tank, but even well-kept tanks will grow some algae. Often, it must be removed physically using an algae scraper. Fish tanks must be kept clean. Once a month the filter, gravel and all of the décor should be give a once-over to make eliminate any accumulated debris and waste. When the whole family participates in caring for a fish tank, everyone benefits. If your children are bugging you to set up a tank but you have no idea where to start, take it as a chance for everyone to learn something new. Expecting a child to do all of the research necessary for proper aquarium care is probably unrealistic, so taking the journey with them is tremendously helpful. An understanding parent relieves some of the the pressure on a child, and eases the sting when things go wrong. Unfortunately, every new fish keeper makes some mistakes. Even if a child performs all of the maintenance tasks listed above perfectly there is a chance fish will die anyway, for reasons beyond anyone’s control. For kids, the guilt of losing a pet under their care can be heartbreaking and potentially drive them to quit the hobby altogether. By sharing the burden and the benefits of aquarium care with their parents, kids are less likely to become frustrated when bad things happen. It also creates a bonding opportunity where parents and kids have a common interest. The chance for kids and parents to share the same hobby is rare, but caring for a family aquarium lets everyone take pride in something they have done together. Plus, all of those benefits of aquarium care listed above apply to adults too! Hopefully you are convinced of the benefits of aquarium care for kids, and the important lessons children can learn when they manage a fish tank. Now what? Those tiny plastic tanks are popular for kids, but if you are really interested in teaching a child to care for fish correctly they are better off avoided. Most of those tanks are much too small for tropical fish, and they do not include the proper filtration or heater. If you are interested in a small, desktop-sized tank, choose one at least 5 gallons and then read up on the correct fish to stock, as well as the special care requirements for such a tiny aquarium. A 10-gallon tank is the ideal size for a starter aquarium. It allows enough space for multiple fish, and interesting decoration ideas. Plus, it can be easily equipped with a standard heater and filter, unlike many smaller tanks. Of course, you can choose a larger tank too. A 29-gallon allows more fish, and a 55-gallon tank more still. 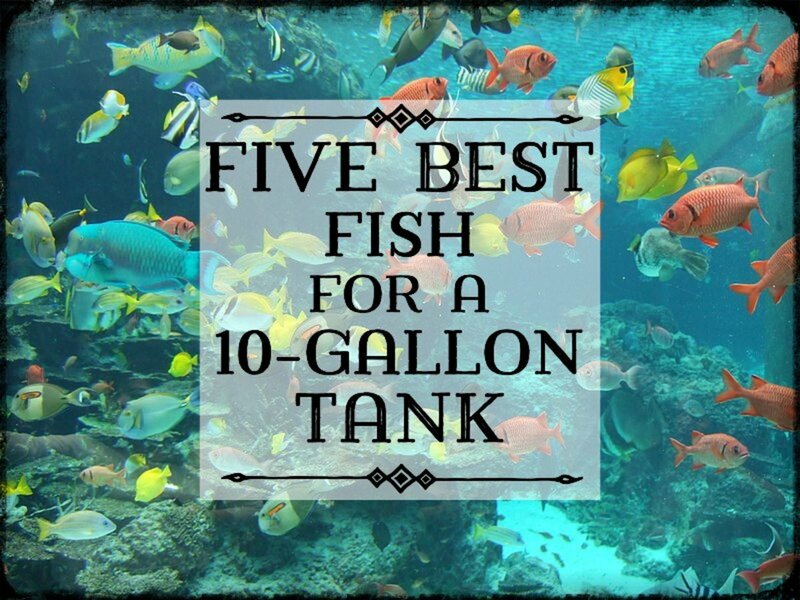 Larger tanks are also generally easier to care for, and do not require much more time than a 10-gallon tank. 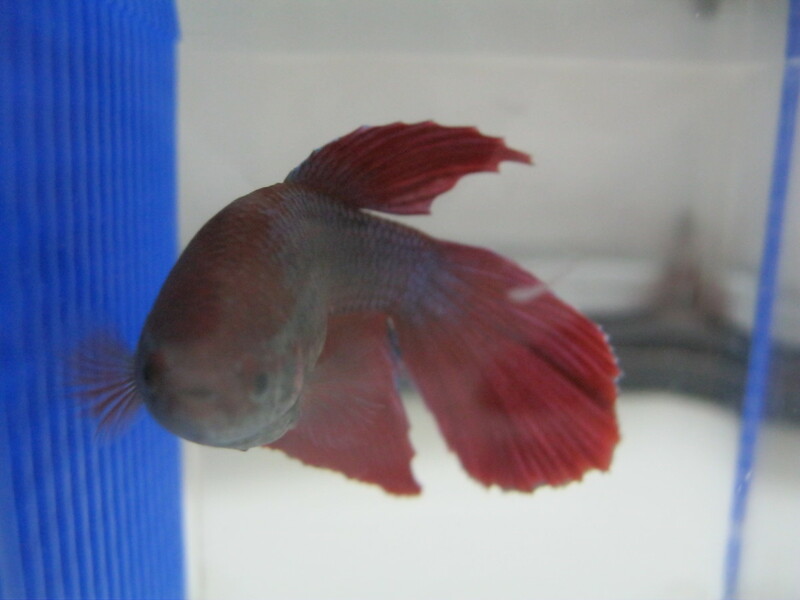 Betta are a great way to introduce kids to aquarium care. Unfortunately, like small tanks, because of some common misconceptions they are also an easy way to teach kids all the wrong things. Betta are tropical fish that require the same living space, filtration and water temperature as any other tropical fish. This means a tank of at least 5 gallons, preferably 10, with a filter, heater and proper décor. In other words, bowls, plant vases, cubes and other tiny enclosures are bad for the fish. When your kid wants a fish it is tempting to buy a bowl, toss in a Goldfish and be done with it. However, all varieties of Goldfish grow up to eight inches long, with some reaching a foot and more. These are not fish that belong in a bowl, or even a small tank, and generally they are not a good choice for kids. Good luck with your new fish tank! Which Tank for a Kid? What kind of tank will you help your child build?